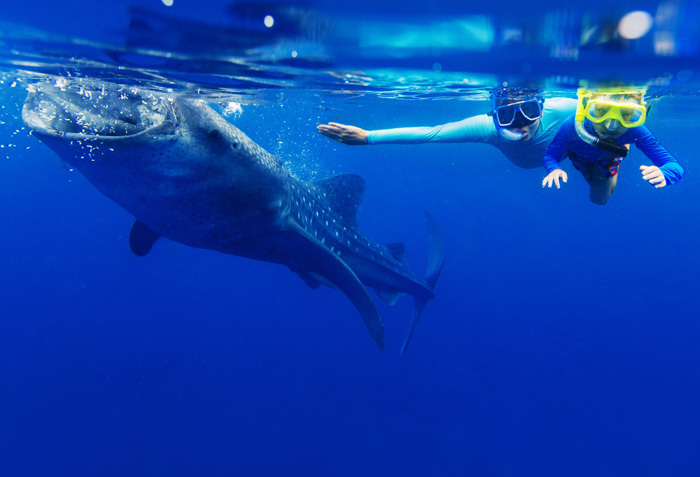 Introduction: A 4 Days / 3 nights Cebu program swimming with the whale sharks, Moalboal sardine run and Kawasan Falls. 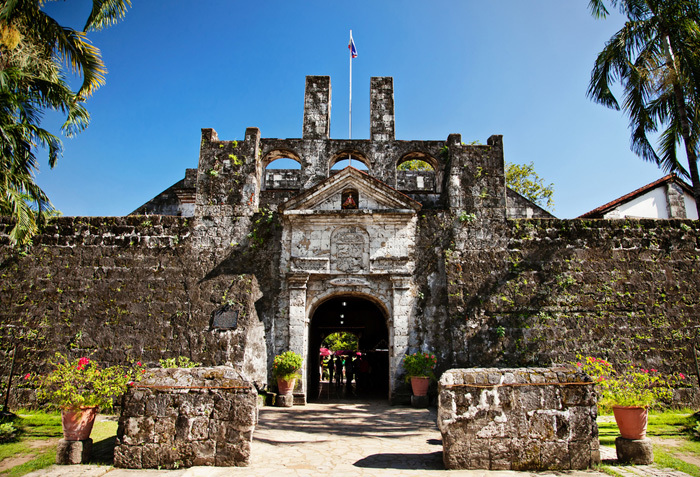 Mabuhay and welcome to Cebu! Meet and greet local rep/driver to bring you to hotel then check-in. Early morning departure to Oslob, 3hrs away from the city and with packed breakfast from the hotel. 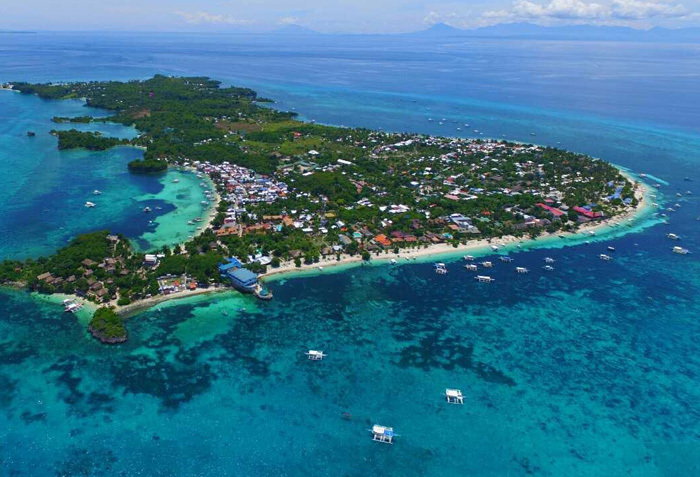 Enjoy swimming with the gentle whale sharks, feast on a picnic lunch then explore the shifting Sumilon Island sandbar. 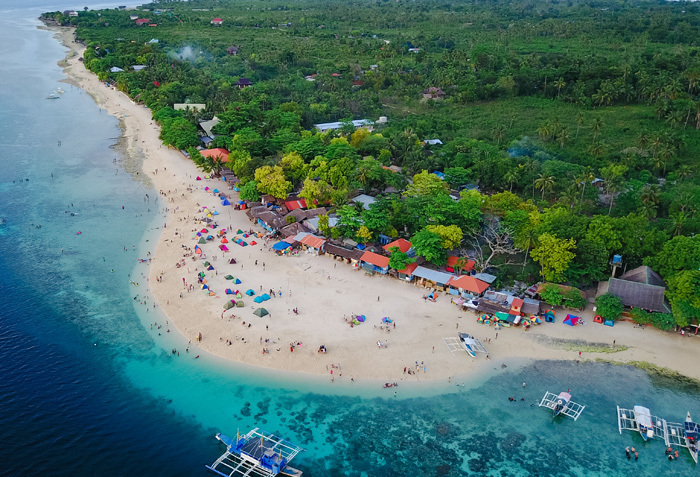 Go Moalboal island cruise and get lost in a mad rush with millions of sardines, an amazing coral garden and if lucky enough, clap your hands in delight as our playful dolphins will greet you with jumps and somersaults. Then proceed to Kawasan Falls for a hydro massage and picnic lunch. SIC Sardine Run & Kawasan Falls with lunch and entrance fees.